Spring is such a beautiful time of year! After this long winter I am ready for spring! I am ready for the snow to melt, for the trees to start budding, to plant new flowers and hang my bird feeders! As a way to celebrate the end of winter and welcome the newest season. 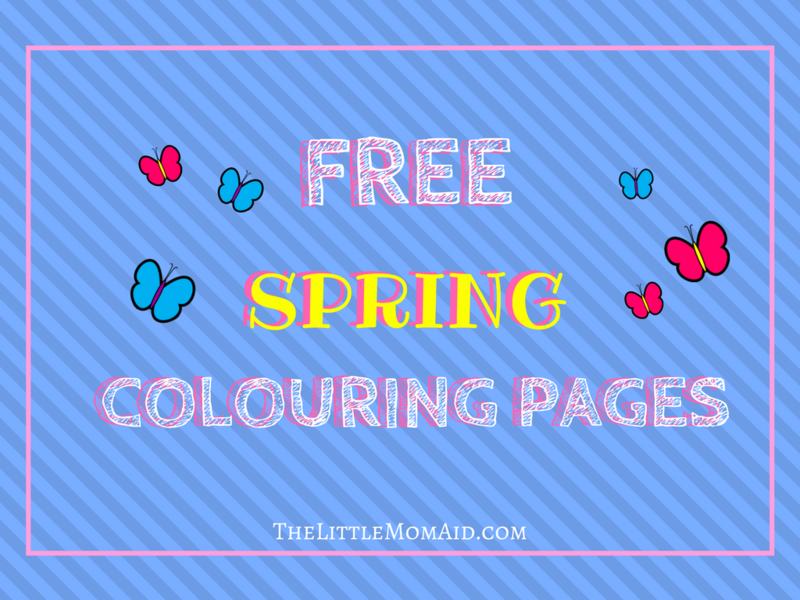 I have some cute spring colouring pages for kids to share. Use these to help shake the winter cold and welcome the season of rebirth! You can use these spring colouring prages in the classroom as well as at home. These printables pages are a great addition to your spring activities. This colouring activity is good for toddlers, preschoolers and primary school students. Just let them have fun and colour away! Don’t Have Time To Print Them Now? PIN For Later!